Recently my dreams have been peppered with piñatas. They are everywhere: in shop window displays, for purchase on Etsy, and as ideas for wedding activities and favors. People are making absolutely gigantic ones, and tiny pocket sized ones. You can find more classic styles, incredibly artistic sculptures, and How-To tutorials. DesignSponge has a DIY tutorial to make piñata-inspired party lanterns. 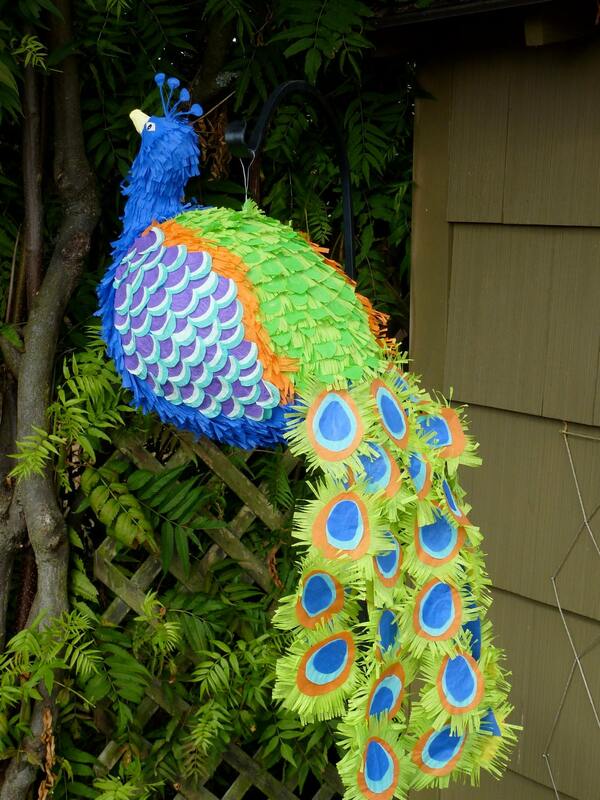 Comprised of inexpensive materials, piñatas are an ephemeral piece of art. One moment it's there, and the next it's bashed to bits on the floor. It is also a tradition dating back to the 14th century (as best I can tell). Piñatas can be traced to China, where they were filled with seeds in the hopes of a fertile agricultural season, and burned in celebration of the New Year. 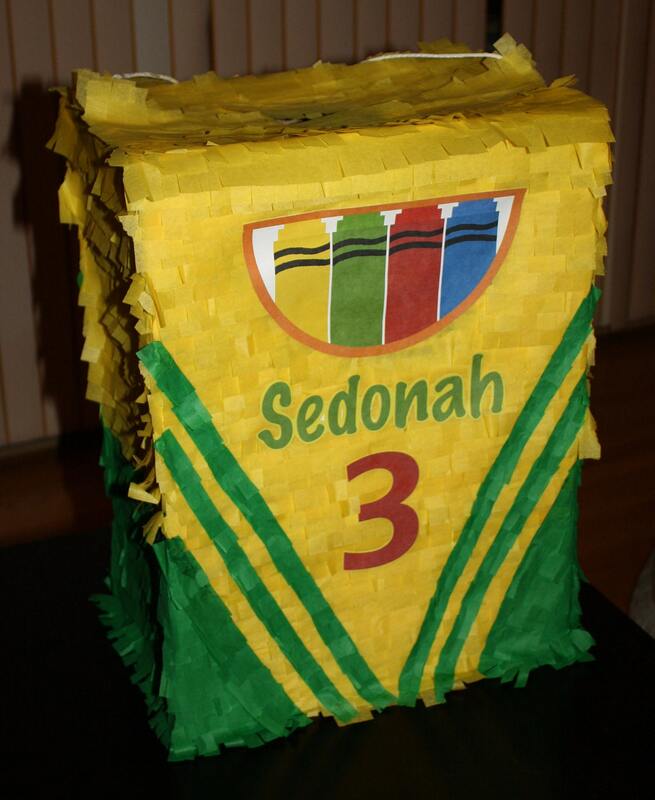 From there piñatas made their way to Europe and onward, through the Spanish, to Latin America. It seems that the Mesoamericans also had similar traditions of their own, filling clay vessels with fruits and treats and breaking them at the foot of an idol as an offering. In fact, one of the coolest things about the tradition of piñatas is that there seem to be so many similar traditions all over the world! Romeo Gilberto Osorio crafts piñatas at his studio, Pinata Art, in San Francisco. I know I've passed by his storefront on Mission Street in the past, but next time I will definitely have to go inside. He sells both pre-made and custom piñatas: you can find dogs, princesses, and even order up your own Michael Jackson! He's also designed theatre props and parade floats. NPR did a three minute piece on Osorio. 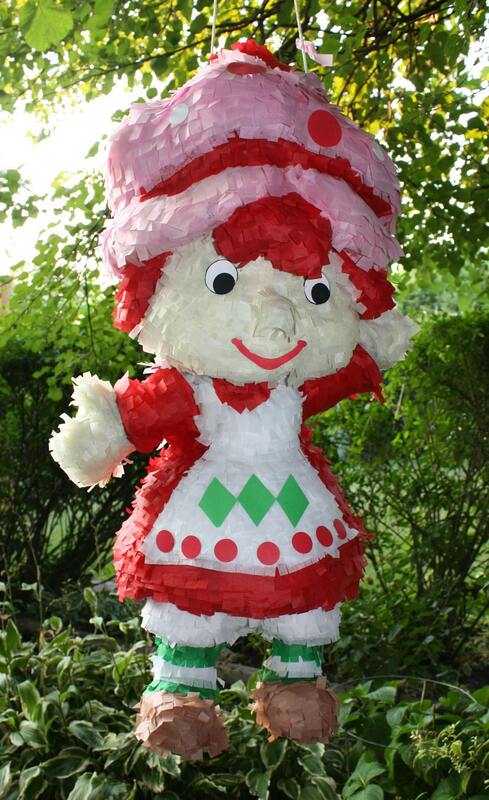 A quick search for piñatas on Etsy revealed a highly saturated handmade Piñata market. Here are my favorites. On the opposite end of the piñata style spectrum is Confettisystem, a duo who designs art installations inspired by confetti, piñatas, fringes and more. 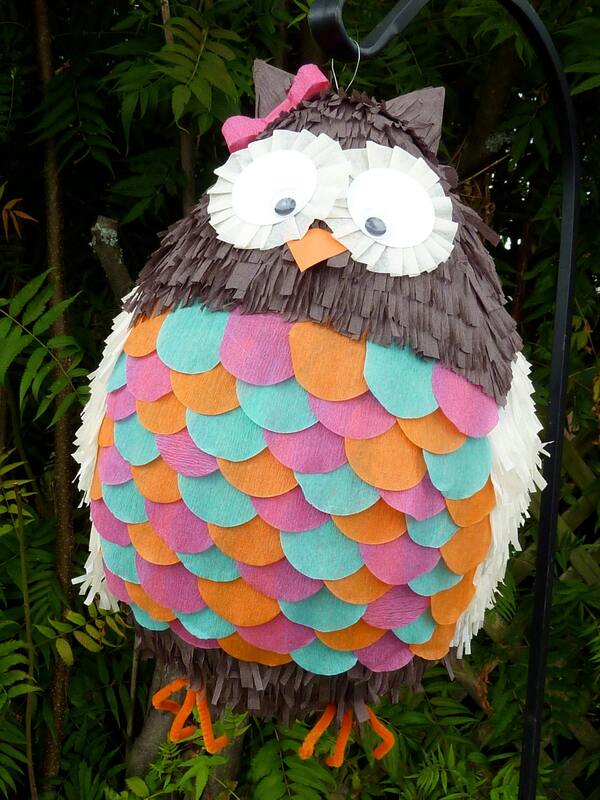 These creations are so imaginative and so beyond a basic piñata. And the best part is: all we have to do is poke around some shops to find Confettisystem's inspirational pieces. Opening Ceremony had these incredible exotic bird heads mounted on their mannequin bodies. And J. Crew and Urban Outfitters have featured their work as well. The Andy Warhol piñata was made by Jennifer Rubell for the Brooklyn Museum's Brooklyn Ball in 2010. There were a lot of whispers leading up to the Ball as to what she would put inside of it. The guests beat Andy up and were rewarded with "classic" American dessert treats such as the DingDong. I saw a pair of bride and groom piñatas that a friend had made of the couple for their fiesta-themed wedding on Green Wedding Shoes. Throw caution and tradition to the wind and bash the newly weds into oblivion! Wack! 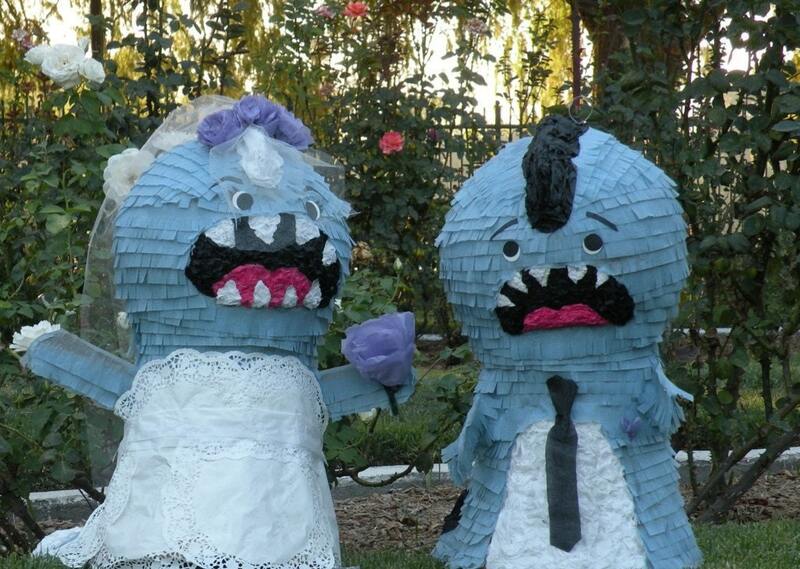 Pinataria sells these Bridezilla and Groomzilla piñatas on Etsy.